2. A friend should be a master at guessing and keeping still; you must not want to see everything. 3. A good writer possesses not only his own spirit but also the spirit of his friends. 4. A great value of antiquity lies in the fact that its writings are the only ones that modern men still read with exactness. 5. A pair of powerful spectacles has sometimes sufficed to cure a person in love. 6. A subject for a great poet would be God‘s boredom after the seventh day of creation. 7. A woman may very well form a friendship with a man, but for this to endure; it must be assisted by a little physical antipathy. 8. Admiration for a quality or an art can be so strong that it deters us from striving to possess it. 9. After coming into contact with a religious man I always feel I must wash my hands. 10. Ah, women. They make the highs higher and the lows more frequent. 11. All credibility, all good conscience, all evidence of truth comes only from the senses. 12. All sciences are now under the obligation to prepare the ground for the future task of the philosopher, which is to solve the problem of value, to determine the true hierarchy of values. 13. All things are subject to interpretation whichever interpretation prevails at a given time is a function of power and not truth. 14. All truly great thoughts are conceived by walking. 15. All truth is simple… is that not doubly a lie? 16. Although the most acute judges of the witches and even the witches themselves were convinced of the guilt of witchery, the guilt nevertheless was non-existent. It is thus with all guilt. 17. An artist has no home in Europe except in Paris. 18. And if you gaze for long into an abyss, the abyss gazes also into you. 19. And we should consider every day lost on which we have not danced at least once. And we should call every truth false which was not accompanied by at least one laugh. 20. Anyone who has declared someone else to be an idiot, a bad apple, is annoyed when it turns out in the end that he isn’t. 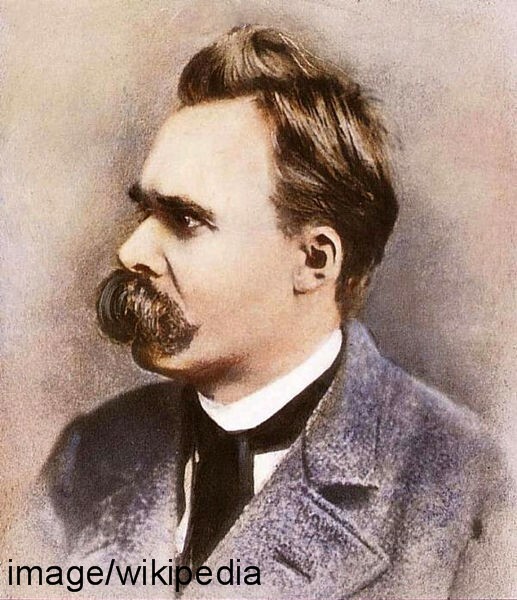 This entry was posted in Sayings and tagged Christianity, Friedrich Nietzsche, god, Internet Encyclopedia of Philosophy, List of German-language philosophers, Paris, Philosophy, Religion and Spirituality. Bookmark the permalink.